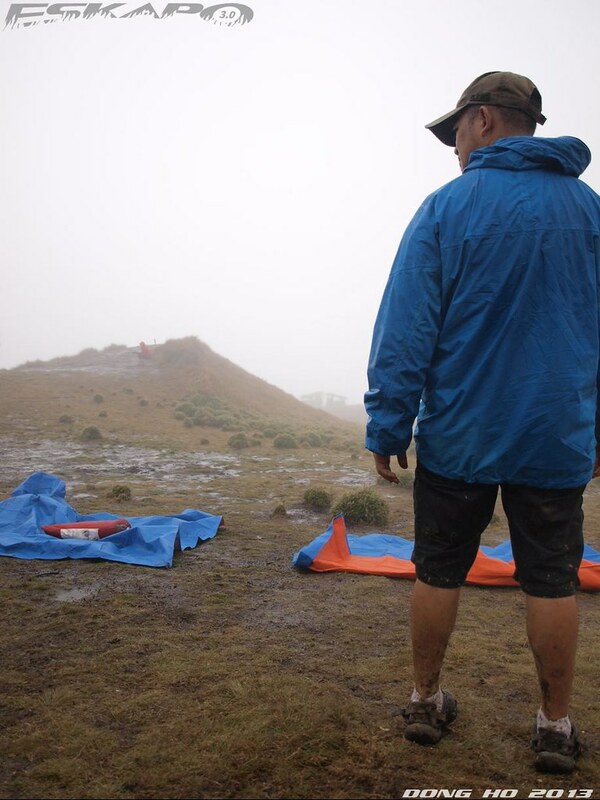 there were several adventure trips listed under Victory Liner and Travel Factor's partnership but it was an easy choice to pick Conquer Pulag. 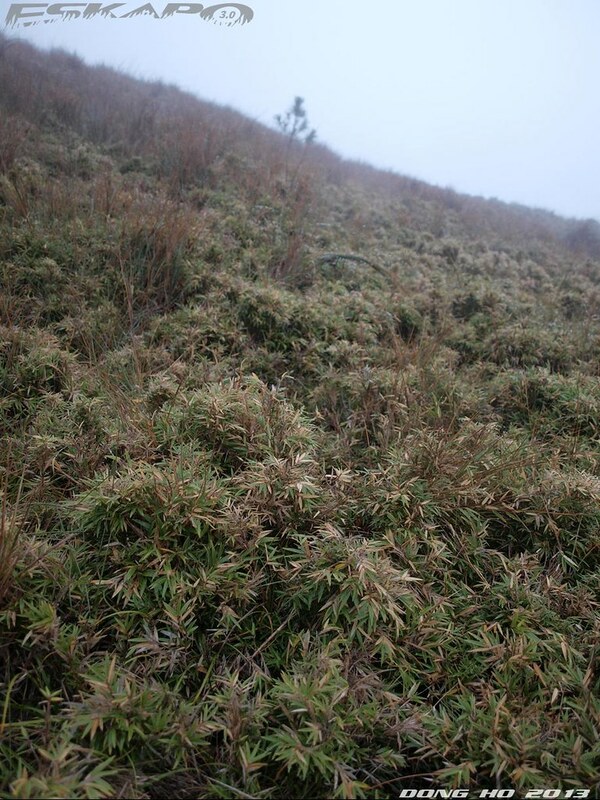 to see the grassland of Luzon's highest mountain would be enough reason why one should return. the sea of clouds was just a bonus. a good rest from Manila to Baguio and a full meal breakfast at Sab-atan restaurant in Baguio made us all set and ready for the trek. 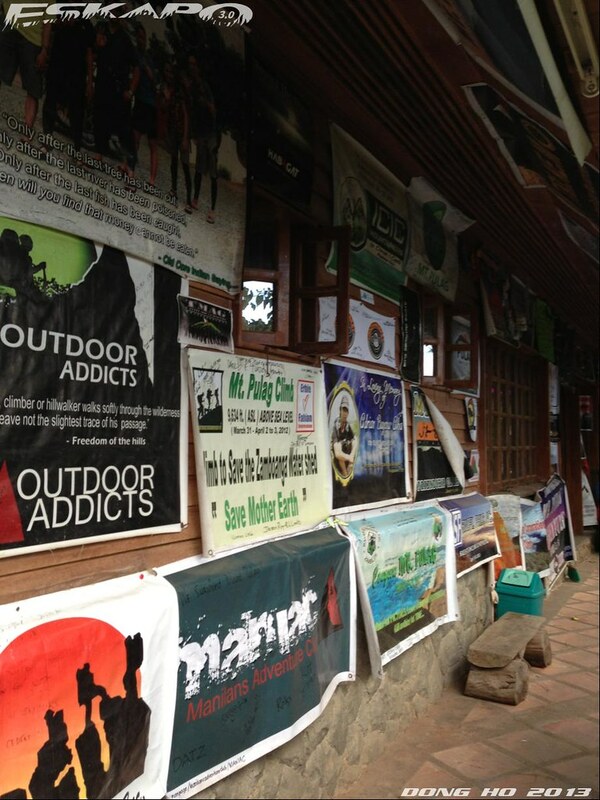 the trip from Baguio to Kabayan along the Benguet-Nueva Vizcaya road gave us the opportunity to meet fellow trekkers. on our group included three friends Chris, Bang and Vange, the Poco family with their friends, and Rhoel, editor of Choose Philippines. all the way to DENR, where the orientation was conducted, weather was really good. 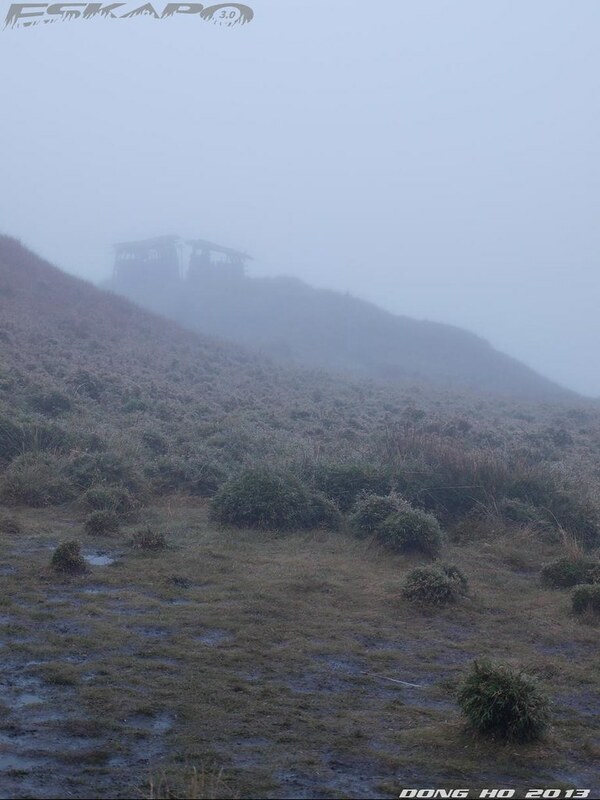 when we reached the ranger station, fog started to cover the mountains with the drizzle that came with it. had our last pack check and a quick lunch before we started trekking. i brought with me Red Nook, my 45+10L Act Lite Deuter backpack. majority of the space was composed of a thick blanket, one big jacket, one hoodie, an earth pad plus the essential trekking gears and gadgets. brought a liter of water and extra liter for community water. 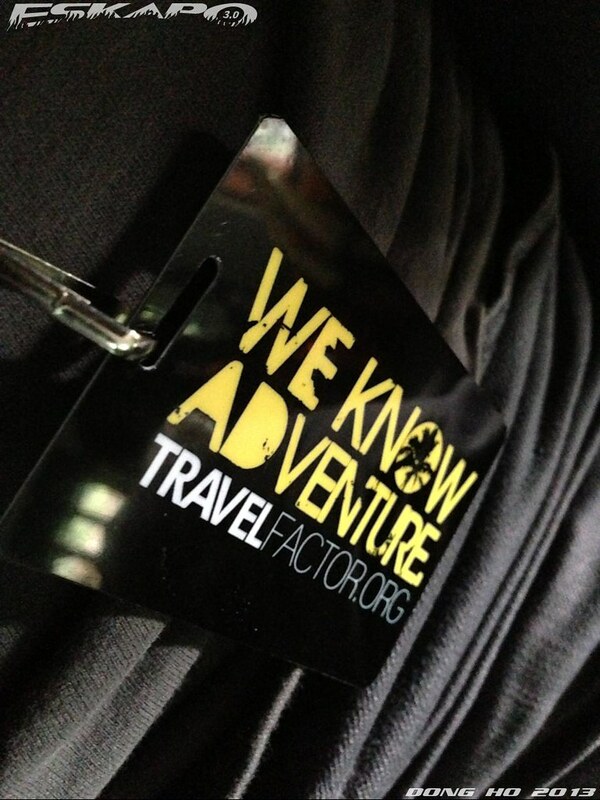 tents were provided by Travel Factor. i decided to do speed-trek or as one would call ratrat thus i joined the coordinators. along the trail i met fellow travel blogger Kara of Travel Up who trekked a day ahead of us and was already on her way back. almost the entire trail was muddy as rain poured the day before. though Mt. 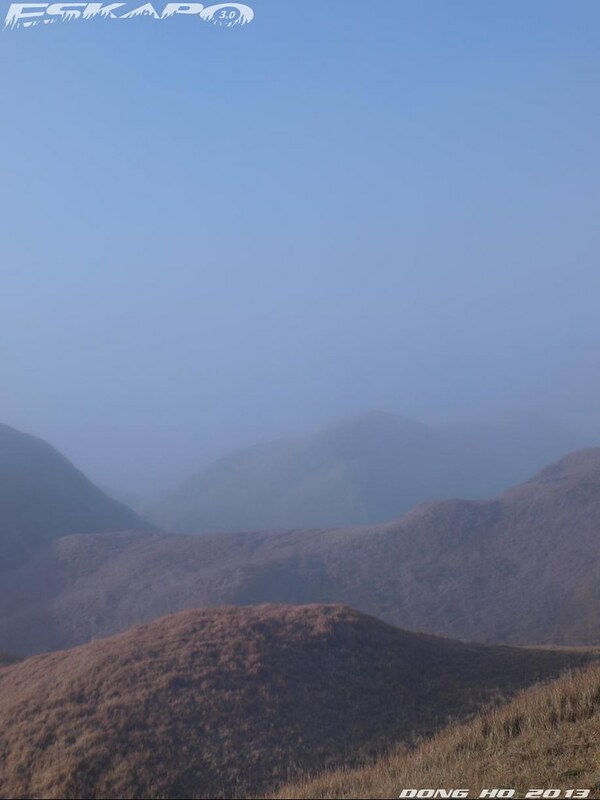 Pulag is considered as the highest mountain in Luzon, Ambangeg trail is still considered as a minor climb. reason is the trail's jump-off altitude is already at 2,500MASL (estimate). 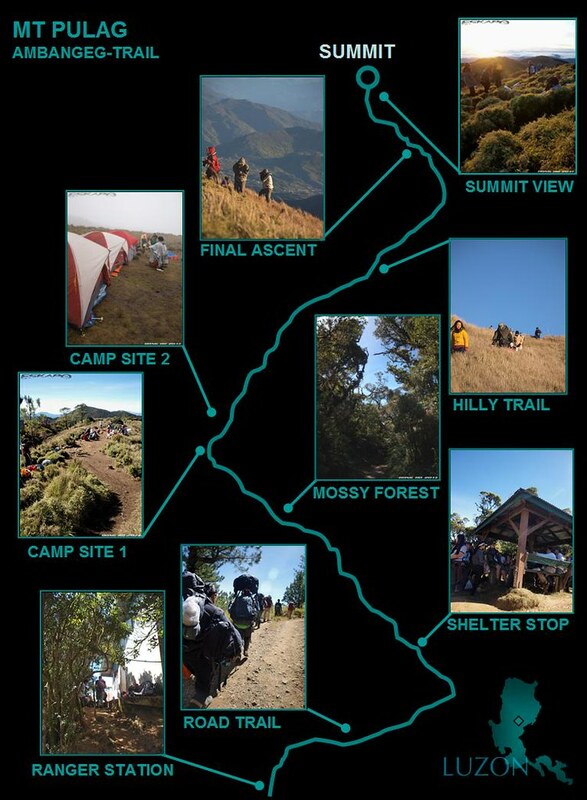 so the trek from there to camp 2 is roughly just 200meters (estimate) and to the summit by 422meters (estimate). 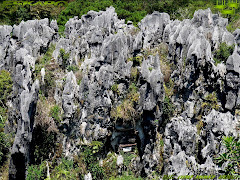 that's even lower than the trekking height of Gulugod Baboy (525meters) in Mabini Batangas. 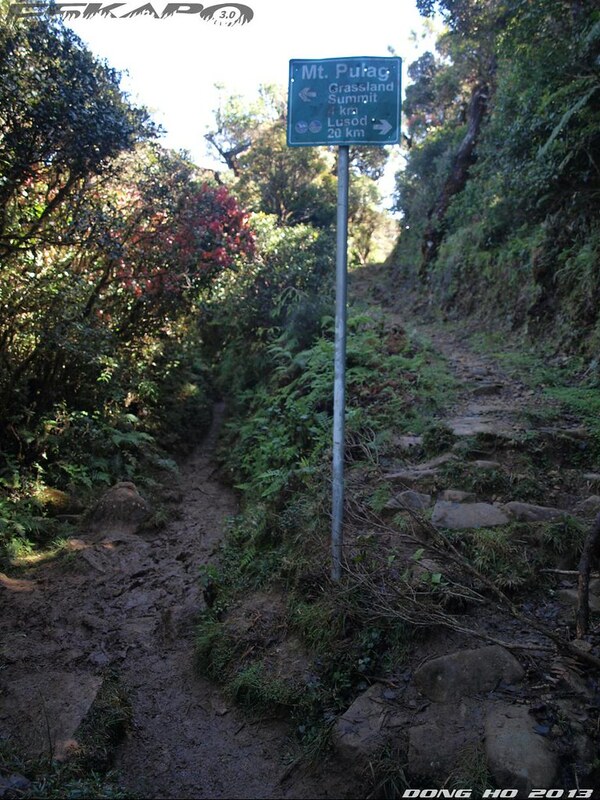 trail slowly ascends with very minimal parts of assault which most trekkers might not even consider as assault. but because Mt. 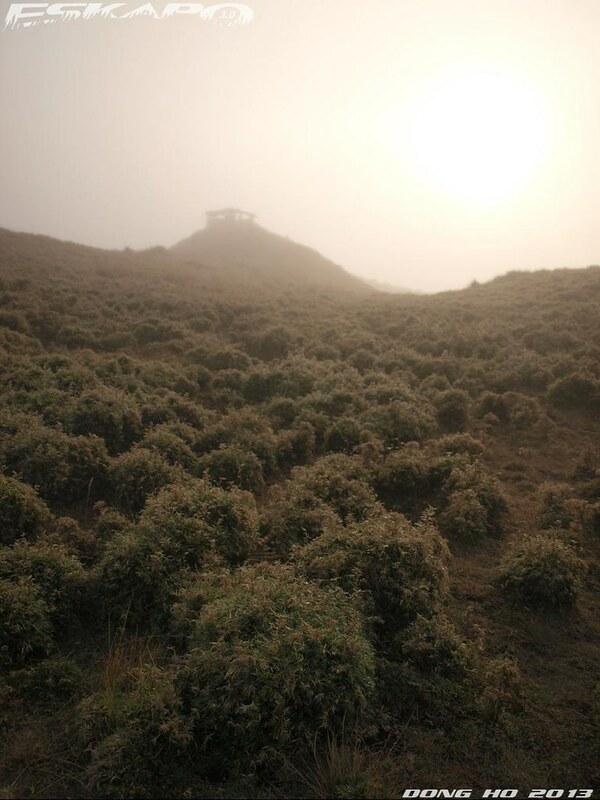 Pulag is already at high altitude, one would easily be exhausted even on an almost plain trail. note: high altitude begins at 2,400MASL. 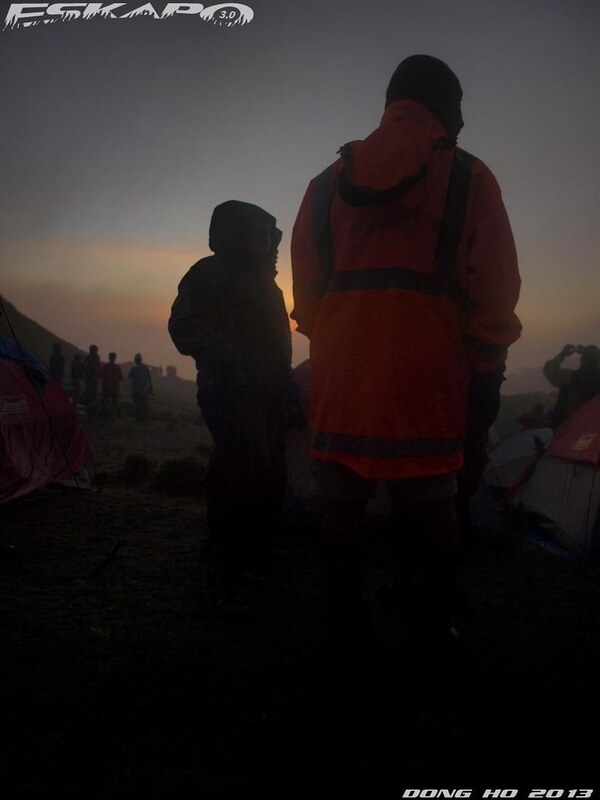 we reached camp 2, the coordinators immediately set camp while there were already other groups at the site. 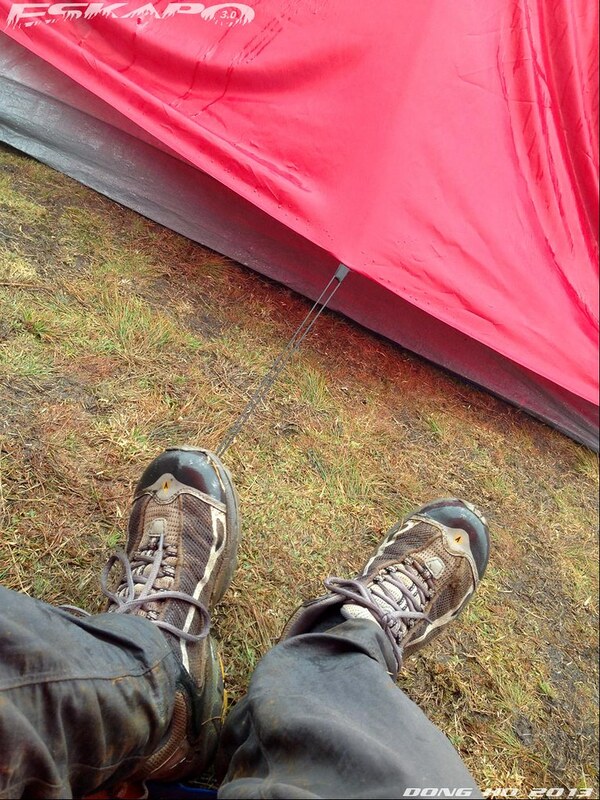 rain started to pour so i settled down my bag and took a sleep. after an hour i woke up and it was still drizzling. 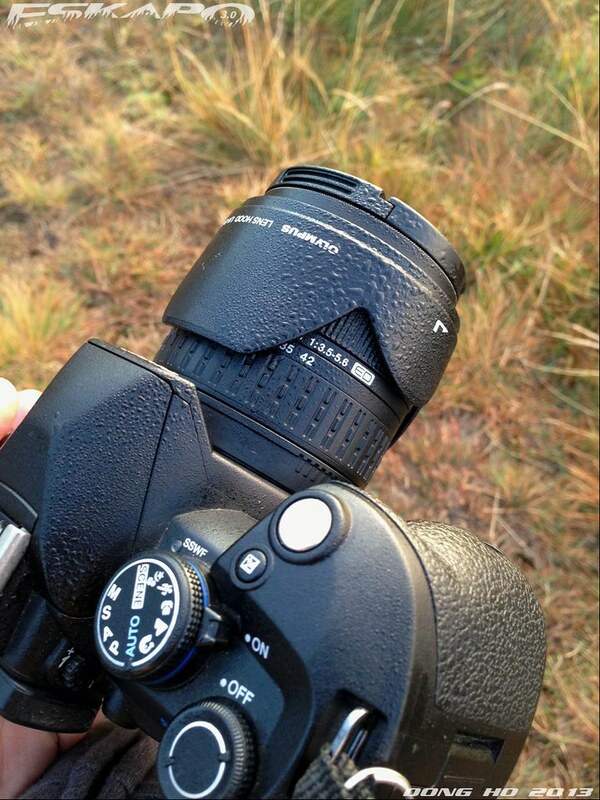 my camera easily got moist by the cold took few shots and took a nap again. after some time, i was awaken by the noise of a number of people which came from a nearby hill at the back of our tent. i noticed that the sky was now clear. people were actually rushing on that hill as a rainbow was formed. that was the closest rainbow that i have seen. it was just below the hill near camp 2. so near and small that one can actually go from end to end. for a certain time it actually looked like a welcome arc to trekkers who were still arriving. weather on that day was really erratic. few minutes after the clear sky, fog started to cover the camp site again. 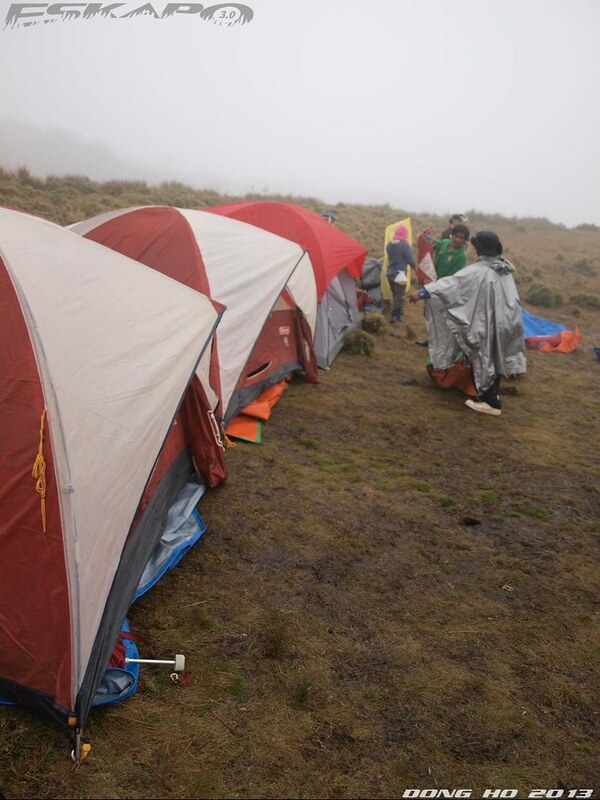 it was a great experience of being in Pulag on such condition. we were able to see its different facet. 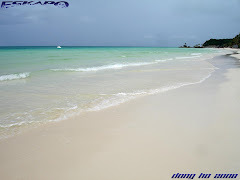 among its most notable feature are its wide hilly grassland. what makes it even more unique were the dwarf bamboo which covers majority of the area. from afar, one would actually think that these were just cogon grass. by around 5:00pm, the coordinators already served an early dinner. this was because the foggy environment would make the area darker in an hour. this was a really good move. everyone lined up and enjoyed eating camping style. 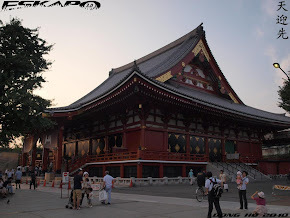 it was already approaching sunset, sky turned reddish. this added more drama to the place including the latrines on one end of the camp site, which instantly became a favorite subject as a silhouette. night ended with a mini social activity joined by few guests as majority decided to stay on their tents as it was getting colder. slept by around 9:30pm. just on time for an early trek the next day. 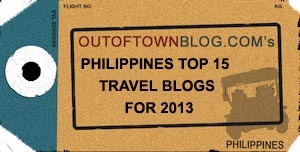 on this trip, i was joined by Rhoel Fernandez, editor of Choose Philippines. he is among the people behind the successful campaign of ABS-CBN to support the Department of Tourism. 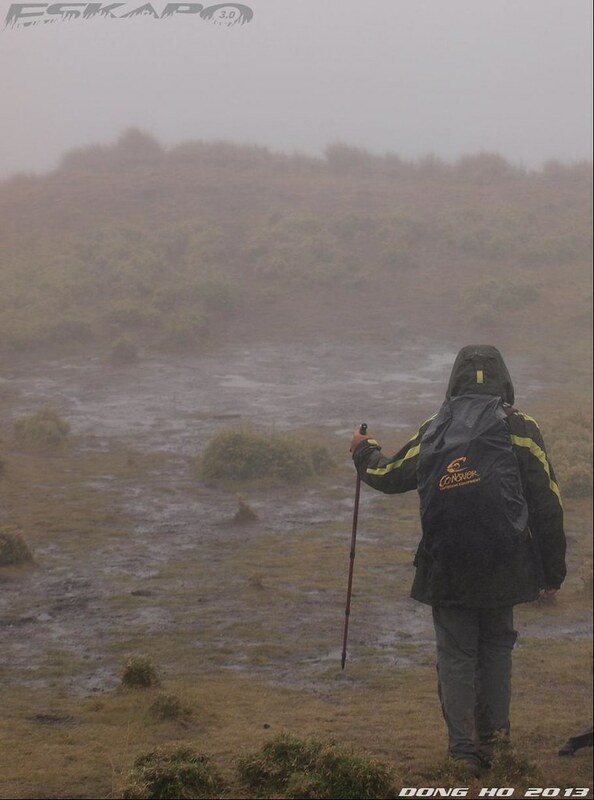 it was his first time to trek Pulag and enjoyed the trek despite the challenges of trekking the muddy trails. 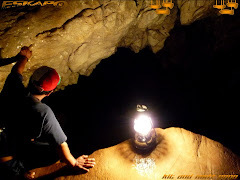 among his most memorable experience is his trek to peak 2 and meeting other people on this trek. Whatta trek! Speechless lang, hehe. Pangarap ko rin ang Mt. Pulag! sana maakyat mo na rin ang Pulag. no need to think twice. NApaka astig at may rainbow kau nakita khit wala atang sea of clouds, yan din ang hinahanap ko minsan sa summit aside sa sunset at sunrise. 0 degress daw sa pulag ngayon. nung umakyat kayo, gano kaginaw? astig ng rainbow! anlapit lang. musta naman ang moisture sa camera? nag-nap ka lang nun tas ganun na. haha. 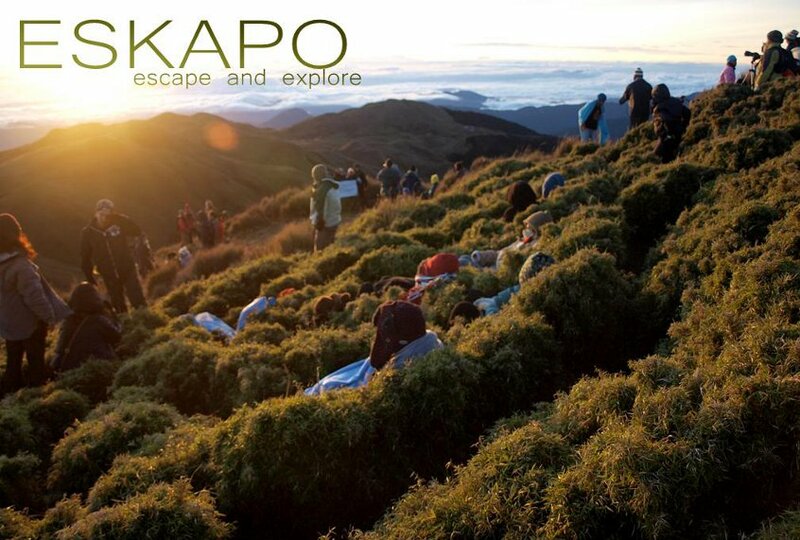 >TagoFabic, trekking experience in Pulag will always be amazing unless there's a typhoon. i really hope you get to have a chance to trek there. >LakwatserongTatay, sulit na kapalit ang Mt. Ugo. 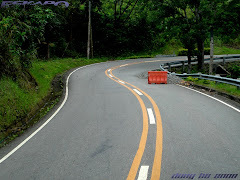 yon yung maganda sa bundok kasi may sariling panahon. >MaonongUnyol, it was really nice to see a rainbow that close. i almost decided to go to the end which was just few steps from the hill. 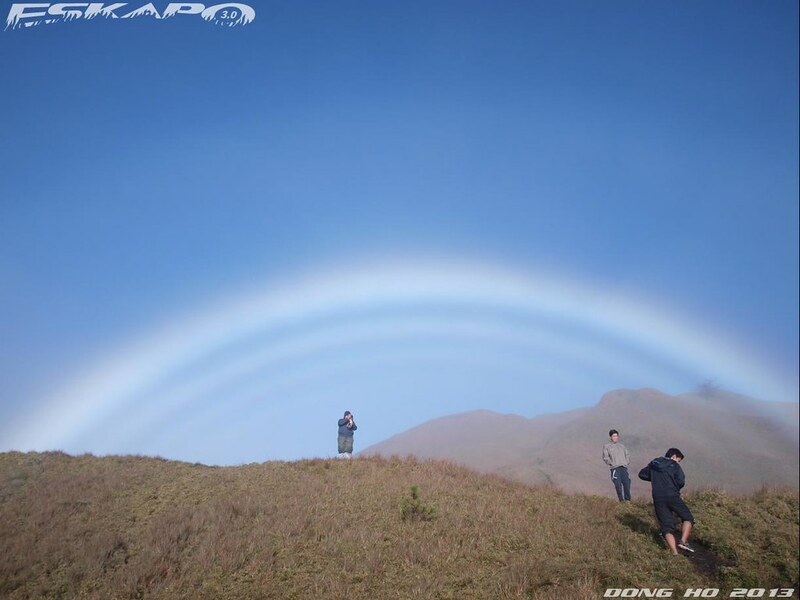 >hi Chyng, magandang reward ang rainbow sa trek lalo na sa Mt Pulag. nung nandun kami pinakamalamig ata was around 8C sa loob ng tent around 1am. sigurado mas malamig sa labas nun. 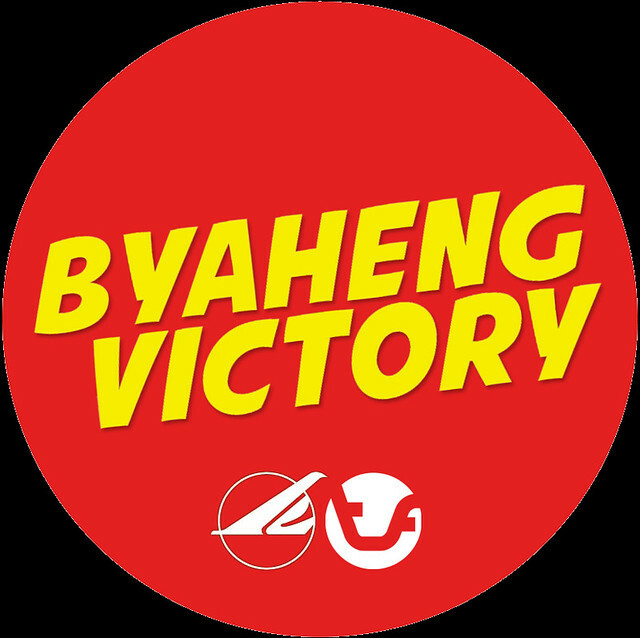 ngayon lalong malamig. dami lalo aakyat. >Hi MJ, i hope you get to go there this year. it's really worth it. 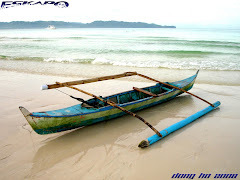 >Hi Blissfulguro, hahaha... yan ang challenge trip sayo sa tandem trip natin. yung rainbow nakakamangha talaga kasi ang lapit. sana makaakyat din ako sa mt. pulag!!! :) Lovely photos dom! >AXL, salamat! dahan dahan lang ipon sa gear. dami din namang mura. sulit din makapag trek sa mga bundok ng Pilipinas. 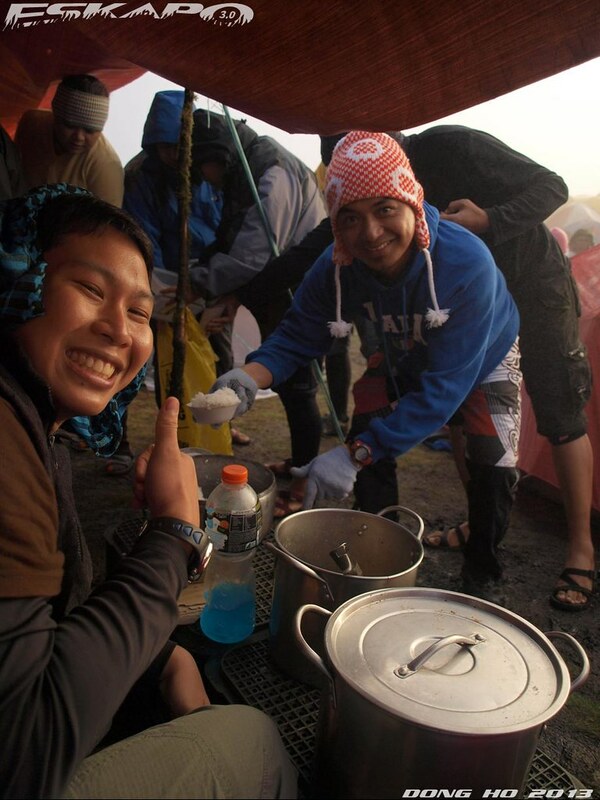 >Hi Riz, that's why when somebody ask me if it's worth trekking in Pulag, i would always tell them. don't think about it. just go. 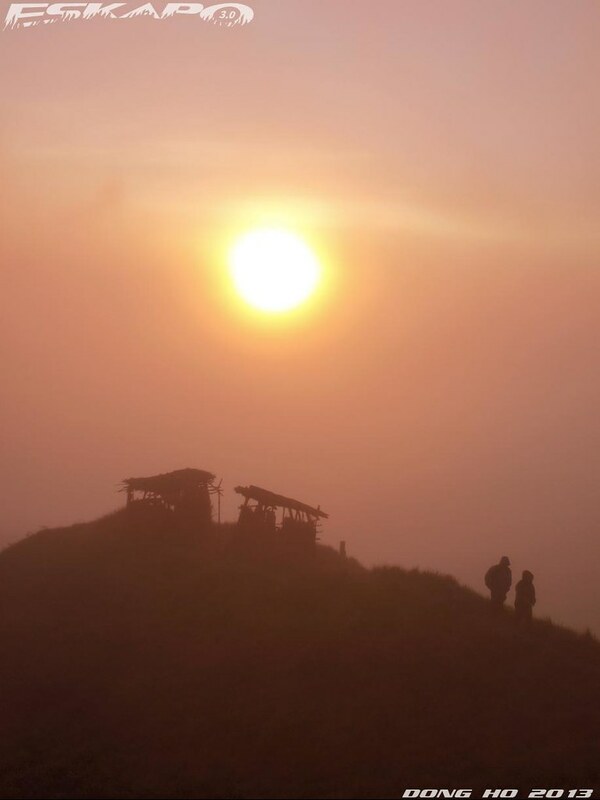 >Hi WanderShugah, i highly recommend that you trek Pulag. 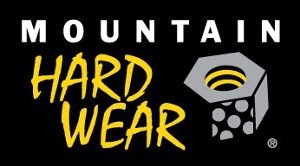 For those who don't know, like me, Mt. 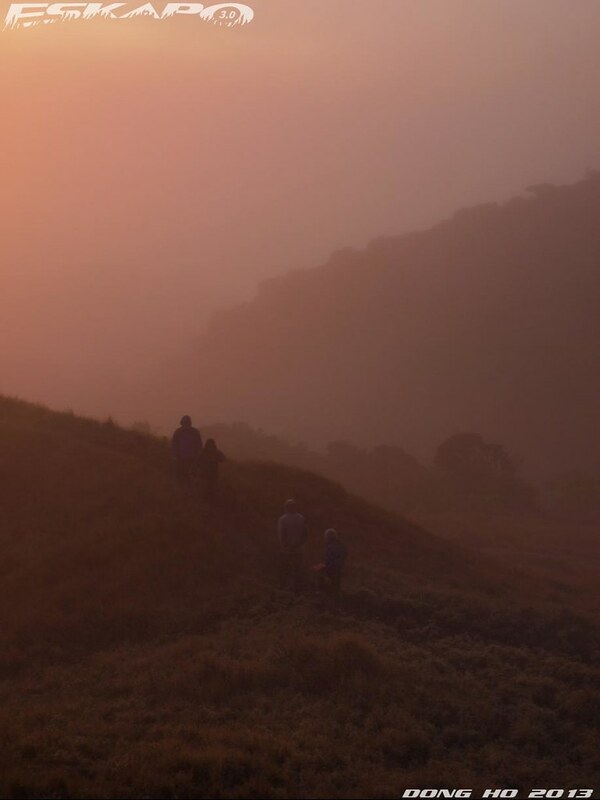 Pulag is in Nueva Vizcaya??? 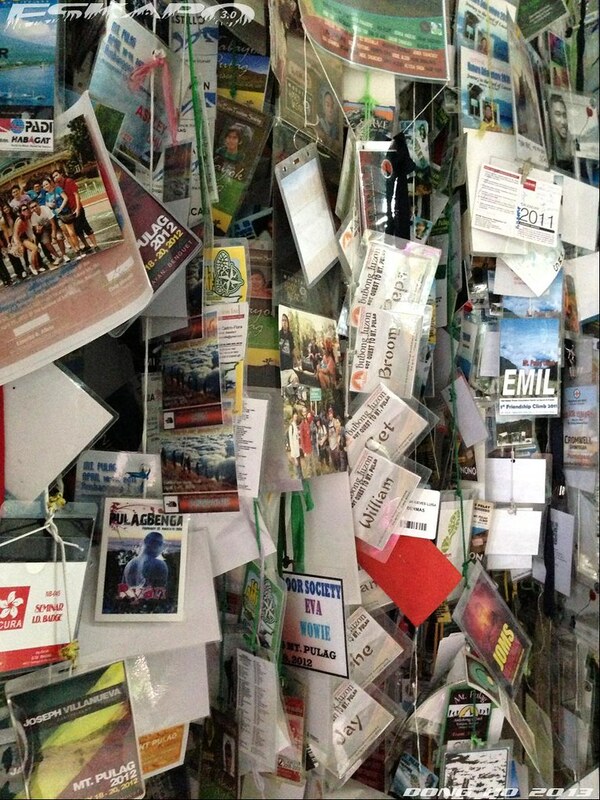 The weather at high altitude is really erratic, so be prepared. How are the facilities btw? Aliw, nagkita pala kayo ni Kara. Ganda ng rainbow shot. How lucky were you guys to witness it! >PhotoCache, Mt. 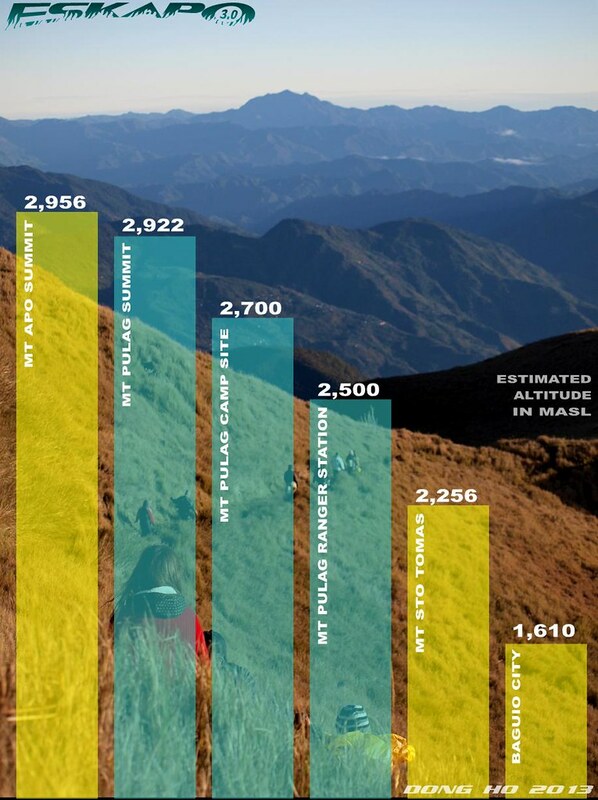 Pulag is in between three provinces. 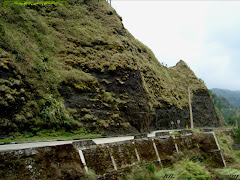 Benguet, Nueva Vizcaya and Ifugao. No facilities up there except for the wooden latrines. 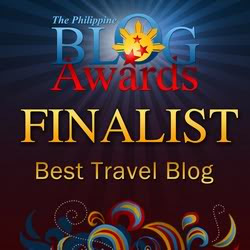 >PinayTravelJunkie, yes. i was actuallly expecting here since she posted in twitter that she's also going there but the were a day ahead. the rainbow was really a bonus. Kahit maulan it's nice to sleep in a tent. Mas mahimbing pa nga ang tulog ko. hi, Dong. 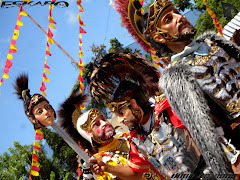 ngayon lang ulit nadalaw sa blog mo at ako'y napahanga din sa header. i don't have the guts mountain climbing. but it pleases the heart to see these wonderful creations thru the eyes of another. Oh em, I died looking at that rainbow shot! How auspicious. parang ang sarap nga ng kainan nyo! gininaw din ako sa mga photos and while reading the post! it felt like kasama ako sa trek *wish ko lang* hahaha! Awesome pictures!!! Love that rainbow thing especially. I am so in love with Mt. Pulag now! Some friends and I might be going there, if time and resources permit. 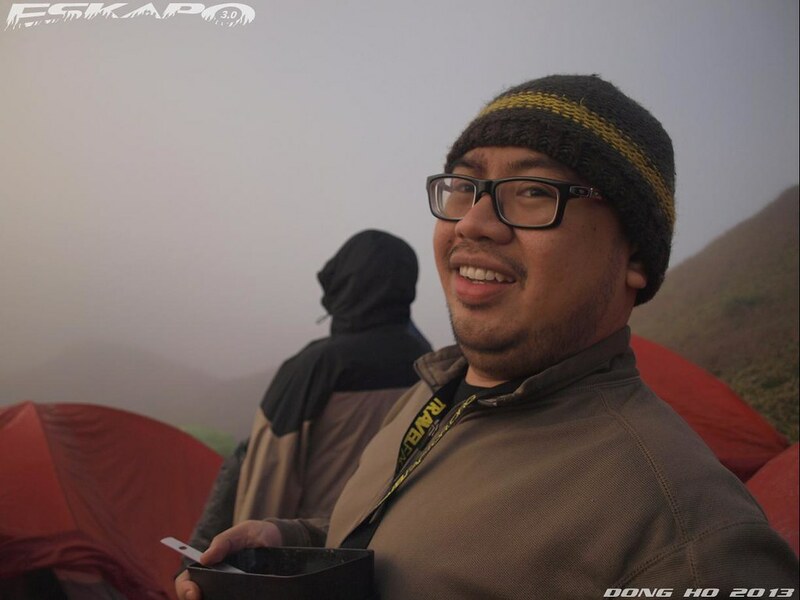 The Pulag summit seems to be a great accomplishment to captured and climb. Hoping i can some how be a part of an adventure like such.